This post is sponsored by CleverPet. Kol’s Notes only shares products that we believe in. All opinions are 100% our own. When CleverPet contacted us to see if we would be interested in reviewing their treat-dispensing dog puzzle, I jumped at the chance. The CleverPet Hub is unlike anything I’ve seen on the market. It actually reminds me of the glory days of my nerdy youth and that old handheld electronic game Simon (which much to my delight, you can still find on Amazon and is currently on it’s way to Casa de Kolchak.) 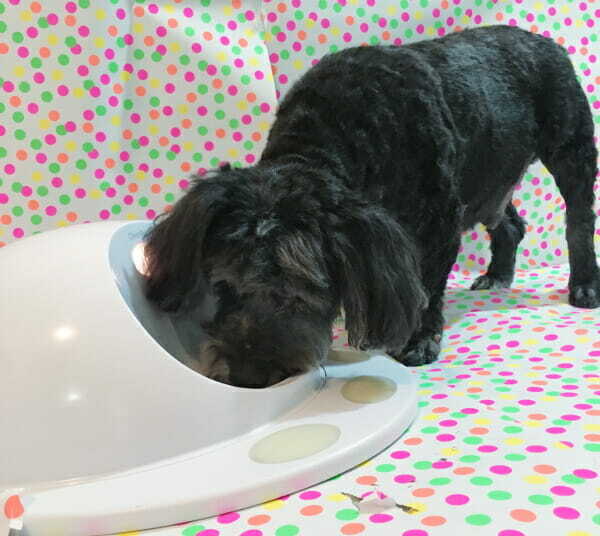 Unlike Simon, which is a concentration game designed by computer programmers, the CleverPet was actually designed by cognitive scientists. This dog treat dispensing puzzle is what happens when a bunch of uber-smart dog nerds get in a room and ask “what if there was an educational toy for dogs?” More than fun game, better than a way to make a pet work for their meals, the CleverPet Hub is actually meant to stimulate your pet’s mind, sharpen their problem solving skills and keep their brain active. The more they play the game and the better they get at solving the puzzles, the harder the challenges get, so it’s like a new experience all the time. I was confident when the CleverPet Hub landed in our lobby that Kol was going to rock it like a hurricane. I never expected that this would be something Felix loved as well. He’s been low key obsessed since Day 1 when he actually shoved Kol out of the way to claim the kibbles as his own. They say you can’t teach an old dog new tricks. I don’t know who “they” are, but if life with Felix has taught me anything, they might be right. He is a delightfully stubborn monster. Tricks, puzzles and games have never been his thing. Sure, he enjoys a nice, simple treat toy that basically throws snacks at him, but if he has to work for it? He’s never needed a tasty morsel enough to make it worth it. I suspect he’s lazy. And yet, much to my delight, from the moment the CleverPet Hub was plugged in, Felix has been low-key obsessed. He plays every day. When he hears Kol playing, he runs over and, more often than not, commandeers the hub for himself. Even then, I expected the novelty to wear off. I mean, you love anything that hard and some of the sparkle has to wear off over time, right? Nope. The CleverPet arrived in mid-June and here we are, in mid-October and Felix still plays it almost every. single. day. Kolchak plays it 4 – 5 times a week. I spent a fair bit of time traveling this summer. One trip in particular had Felix away from home for over a week. When we finally got home, he walked in, went straight to the living room and sat down to play puzzle. One night last week, I woke up to the rattle of kibble. It was Felix, in the living room, just getting in a little quality CleverPet time. Felix has zero chill when it comes to this puzzle. The elephant in the room. That price though. Guys. GUYS. I know. I’m going to confess something that the brand probably wouldn’t love. (CleverPet, I’m SORRY.) 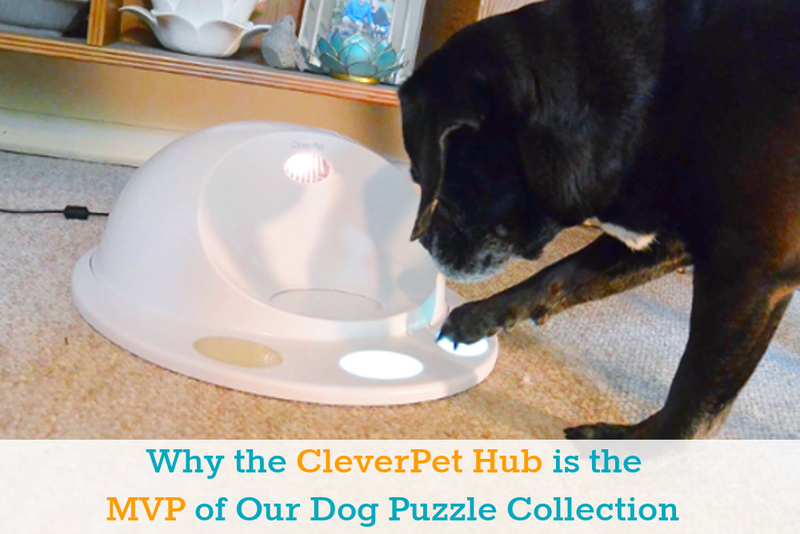 When I agreed to review the CleverPet Hub, I did so thinking I would like it, but not really knowing if it was even possible to love it enough that I could actually recommend you guys spend several hundred of your hard earned dollars on it. It’s a luxury item and there is no getting around that. If CleverPet hadn’t sent us one to try, I may never have ordered one. I’ve been following CleverPet for years, ever since their Kickstarter campaign. I’ve watched videos of dogs playing it dozens of time and thought wistfully about what a really cool idea it was. I love my dogs, but 349 is a lot of dollars. I’m going to be honest with you about the pros and the cons of this Hub. If you’re going to spend this kind of money on something, you need to be pretty darn confident your dog is going to LOVE it. As mentioned above, the price. It’s a lot. The Hub is designed to be played by a single dog. Both of mine are playing it. This means, even if Felix could be playing Challenge 5, Kol’s still on 3. I have to roll it back sometimes to keep both dogs playing. For me, this is the single biggest challenge of the hub. I can’t justify buying another one, but I also see how sharing it is holding both my dogs back. I really dislike the cord. The CleverPet plugs into the wall and there’s nowhere I can put it that the wiring doesn’t make me crazy. I wish it had some sort of rechargeable battery that I could plug in at night. This would also allow me to move it room to room easily, as usually, my spoiled monsters only play it if it’s in the room we’re hanging out in. It requires Wi/Fi. I struggled with this because one of the things I love about it is the app. However, we recently had an internet outage and Felix was hella mad that his puzzle didn’t work during it. If your dog is prone to putting on weight, you’ll want to monitor usage CLOSELY. 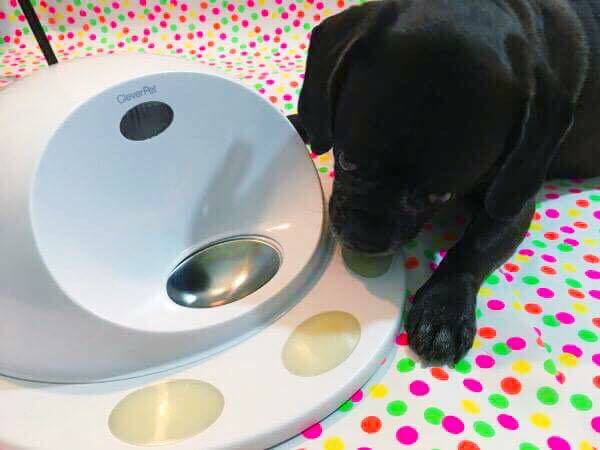 Sure, it only dispenses a few treats or kibbles per “win”, but those calories can add up QUICK, particularly if you’re still feeding them regular meals. 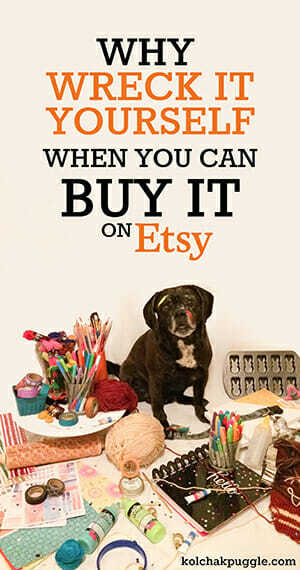 At first, you may want to supervise your dog while playing to ensure they “get it” and they aren’t getting frustrated. From the get go, Felix wanted to puzzle it out himself and Kol needed to be “taught” and given permission to play. I have a lot of thoughts about why this is that I’ll share in a future post. I LOVE being able to fill it up and leave it. The canister holds several days of treats easily, which means this puzzle doesn’t need my constant attention. When I’m writing (or, uh truth bomb, binging on Netflix) I don’t want to stop every 5 minutes to refill a treat toy. The CleverPet Hub has solved this. 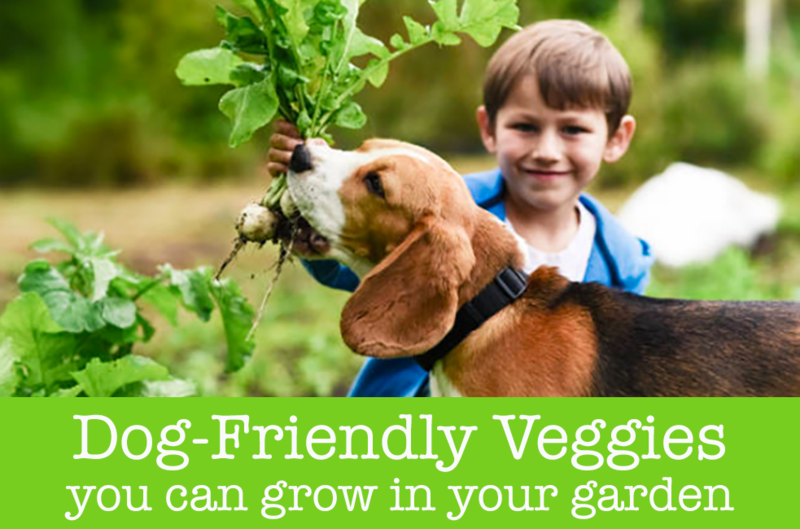 The challenges get harder as your dog gets better at solving them, so it grows with your pet’s smarts. It’s super tough. You guys, I dropped it. I’ve dropped a mug ON it. Kol tries to pummel it sometimes. Felix has eagle talons for nails that I was SURE was going to scratch the heck out of it. There isn’t a mark on the CleverPet Hub. It’s magic. Felix adores it. For me, this single point is reason enough. It’s worth it because a dog that usually doesn’t work at challenges keeps coming back for more. It’s amazing and awesome to watch. The App. CleverPet comes with a smart phone app that lets you monitor your pets progress, roll back to previous challenges, set hours your dogs are allowed to play and gives you access to their SUPER attentive and really helpful support team. It’s taught me SO MUCH about how my dogs learn. There’s enough here that I’ll be writing a whole stand alone post about it, but Kolchak and Felix attack this puzzle in totally different ways which has helped me better understand how their brains process new info and better equipped me to help them learn new skills. It’s a sleek design. 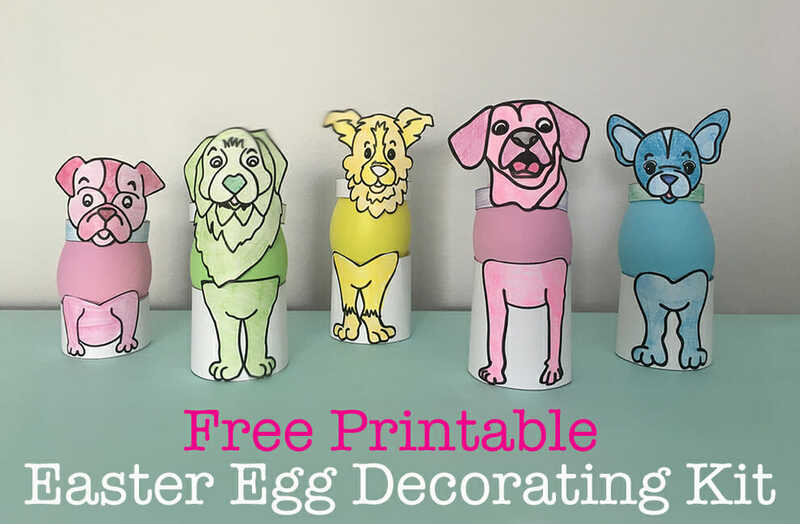 They’ve avoided making it “dog-ish”, so it isn’t covered in paw prints or anything kitschy. It’s white, clean and sleek. It won’t look out of place in your living room. Learn more about the CleverPet Hub on their website or check ’em out on Facebook. The CleverPet Hub is WORTH $349. Actually, it’s worth more than that to me. I’m a dollars and cents girl. I’ll always be a big advocate for making purchases like this based on return on investment, not emotional pull. My dogs are spoiled and I know it, but I also like to keep my crazy dog lady at a manageable level whenever possible. So let’s look at the numbers. The average traditional dog puzzle sets me back around $50 and Kol will play it about a dozen times before he loses interest or can solve it in less time than it takes me to set it up. After that, I may pull it out a few times a year, but I can’t do it too often or he loses interest again. Let’s say we use it 12 times right when we get it and then once a month for a year. The average dog puzzle would cost us $2.17 per use. On the flip side, my dogs play with the CleverPet every day and I don’t foresee them stopping anytime soon. There is enough novel content to keep them busy for quite some time and CleverPet is always working on releasing new challenges to keep pets busy. If my dogs play it 5-7 days a week, which is exactly how much they’re playing it right now? After a year, the cost would be $0.95 – $1.35 per use. 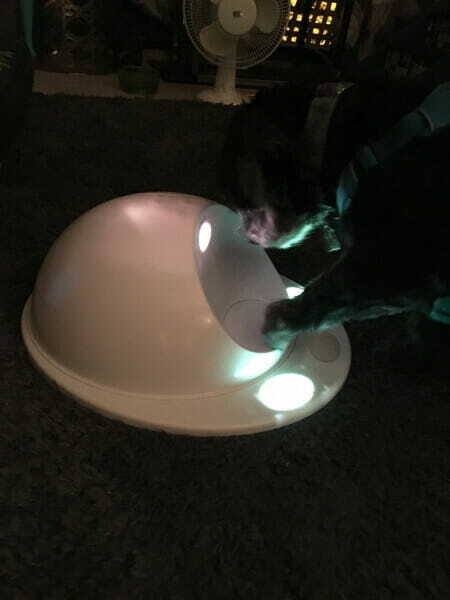 Yes, the initial buy in cost is high, but watching how my dogs are still just as interested today, four months later, with DAILY use, as they were the day we got it means that over time, the CleverPet has the potential to be a much better deal. It didn’t convince me when I read other reviews. Even the CleverPet engagement guarantee didn’t fully convince me (though, I think it’s really, really awesome to see the company stand behind the Hub like that.) 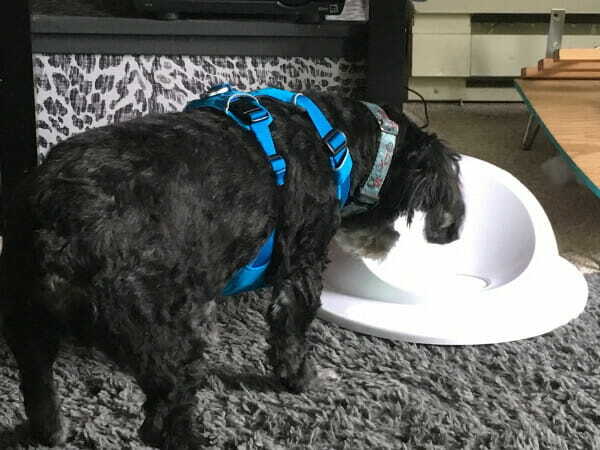 That’s why I am so excited about my partnership with CleverPet and grateful that they’ve been patiently waiting four months for this review so I could be SURE my dogs would use the Hub long term. Now, I can confidently show you how much it is enriching the life of my dogs. I can show you how my dogs keep coming back to it time and time again. I can share how much I’ve learned about the different ways Kolchak and Felix learn based on how they tackle learning new CleverPet challenges. I can explore with you all the ways my senior monster, Felix, has changed and grown since using the CleverPet consistently. I honestly have so much to say and share about this tech that I can’t contain it in this post. I’m here for the long haul. I’m committed to seeing this experiment through and continuing to share our CleverPet journey with you for as long as my dogs are still interested, so you can decide for yourself if it’s worth it for your dog. So, if you have questions, ask ’em. I promise to share what I can, so you know whether or not this awesome interactive puzzle is right for YOUR dog. It looks fun, but none of us are really into that kind of a puzzle and we don’t need things to keep us busy, so we would not spend that much money on it. I could see it for dogs who need to be kept busy and love food and puzzles. I am really intrigued, I must admit. Though that price tag does make me cringe. The idea, however, of giving my dogs something so engaging to keep them busy is so compelling. I do have a few fears though. One, I don’t think it’s something I could just leave out and plugged in all the time. My dogs are quite food obsessed, one in particular, and when it comes to things like this they just don’t stop. It would be constant, 24/7, if they could. Does unplugging it affect the way the challenges are set? Another reason for this is, I would only be able to let them play with it when they are fully supervised. My younger dog has some food-guarding tendencies and I would hate for any fights to start. They are usually just fine but they do not share nearly as well as Felix and Kolchak seem to. I would have to watch them and make them take turns. If the food does come out as only a few pieces at a time, it might be okay as it would be eaten before it could be guarded, but still. A bit iffy. Lastly, are you sure it’s tough? Like really, really tough? Can take a serious pounding from a frustrated wacko dog tough? Ten times tougher than the toughest Tuffy toy (which really aren’t that tough) tough? If my dog breaks it, is there a warranty? I totally get it on the price tag. 6 months ago, I was RIGHT THERE with you. So, here’s the scoop. Once it’s hooked up to your wi/fi, you can plug/unplug it as often as you want and you do not have to reset it up each time. It won’t affect what level your pet is playing at. That said, it can also be turned off using the phone app or it can be set to play during set hours only. Both Kol and Fe seem to recognize that it only works when the lights are on. I was going to talk about it in a separate post, but I also think it’s cooled Kolchak’s food obsession a bit. If I put out a BOWL of kibble, it lasts a couple seconds. He scarfs it. Something about the puzzle seems to slow him down and help him cool his head. The way the kibble is encapsulated in the machine may have something to do with it, as I don’t think the food smell is as strong. It’s kind of like sealing it in a tupperware vs. leaving it out in a bowl. I think you know that my dogs are rarely left home alone, so it’s almost always supervised use here and I’ve found A LOT of value in that in helping me better understand how each dog learns and problem solves differently. That said, the machine dispenses a few kibble at a time (I think I’ve seen like 4 max) and the drawer slides closed again WITH THE KIBBLE IN IT if it’s not immediately taken. I can video this for you, if you think it would help? It may also be a good training opportunity for some impulse control. Since both my dogs really enjoy the puzzle, I’ll usually actively engage with one in some training while the other puzzles. Even if it’s just sitting with me on the couch, I try to keep a few feet between the puzzle player and the other dog to avoid any issues. This toy is REALLY well built. With a more “enthusiastic dog” I would probably play it on a carpet or non-slip mat so it can’t be pushed around, but it’s a little different than other “tough” toys that fit IN their mouths. Because of the dome design there isn’t really a spot to chew here (other than the cord, which could have a cord protector put on it, if you were worried about that). It’s fairly heavy and would be tough to flip. The pads do have some mild cosmetic scratching because of Felix’s Eagle talon claws, but they don’t affect the use and I barely notice them. All that said, it does have a 1-year limited warranty. (Full details are on their site.) You’ll probably be able to tell right off whether destruction is an issue with a few supervised sessions. Both my dogs picked up pretty quick that a light “boop” is more effective than a brute force attack. Very helpful, Jodi, thank you! Christmas is coming after all… I do look forward to your follow up posts. It all does sound fascinating!